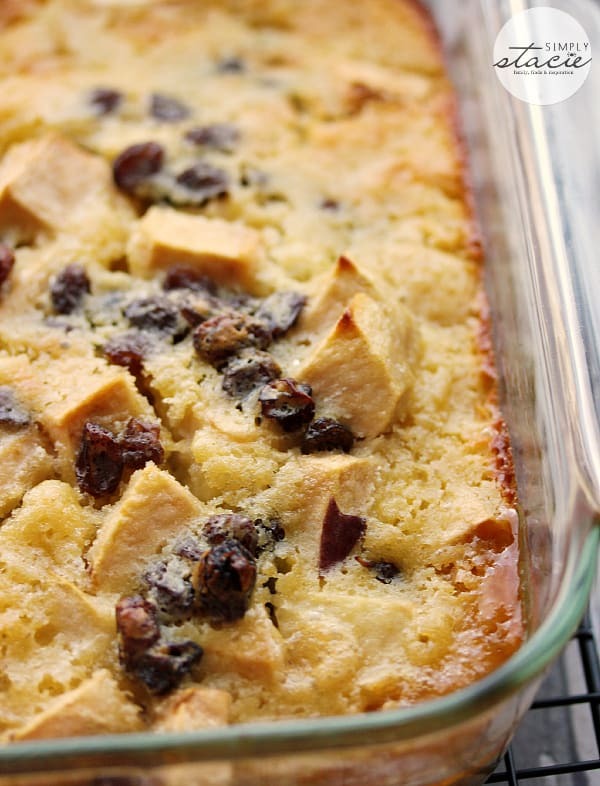 Love the use of apple chunks….crunchy! and raisins. Would be great for breakfast! Nothing says fall like an apple dessert. And the house smells wonderful too. Thanks for sharing this recipe. We are going to an Apple Festival this weekend so I will be stocking up! A great Recipe for Fall. I am going to pick some apples from an orchard and make this . You do not know how delicious this looks! I am going to make it and see how it tastes. What a great dessert because apples are in season and a good buy right now. Adding the maple is a great idea, we love apple crisp, makes sense to add our Canadian flavour of maple! I am trying to get my family to reduce their white sugar intake so this is a very helpful recipe. Oh man- this looks DELICIOUS! I’m definitely going to be trying this out this weekend!! This sounds like a really delicious Canadian treatI with the maple syrup in it.I have never tried a pudding dessert like this before so I am anticipating how sublime it’s going to be! !Thanks for posting this one. very interesting recipe,curious if it is moist enough…thanks for the post will try.!! 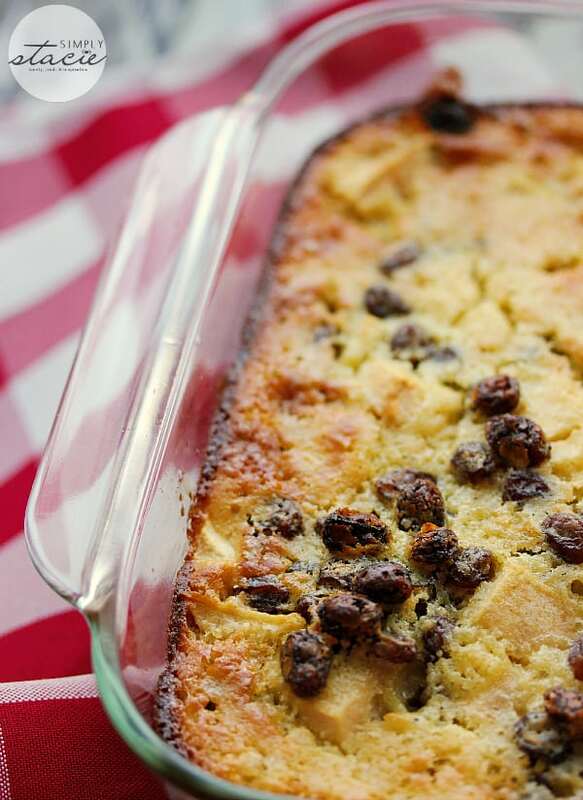 This must smell divine – perfect fall dessert! I want to eat that NOW. It looks truly scrumptious. Thanks for sharing! Pumpkins and apples are great for fall recipes. In season and delicious. 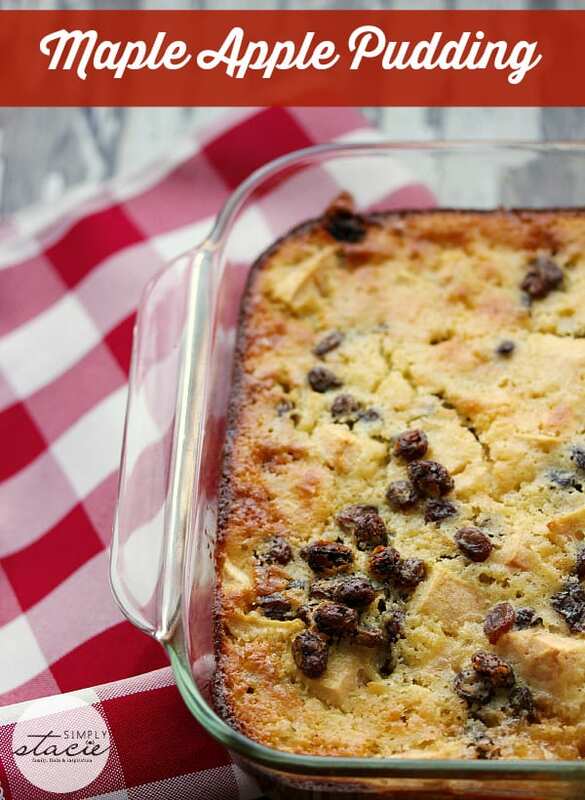 So many good recipes but I’ve never had apple pudding. The maple would add a rich, filling, comforting effect. Great for the cooler temps. O gosh my mouth watered just at the title, thank you. Sounds really yummy, I have everything on hand so might have to try this out for dessert tomorrow night! Thanks for the recipe! This sounds so yummy I am going to save it and make it this week! WOW! This looks so good! I love anything with Maple Syrup! Yum! 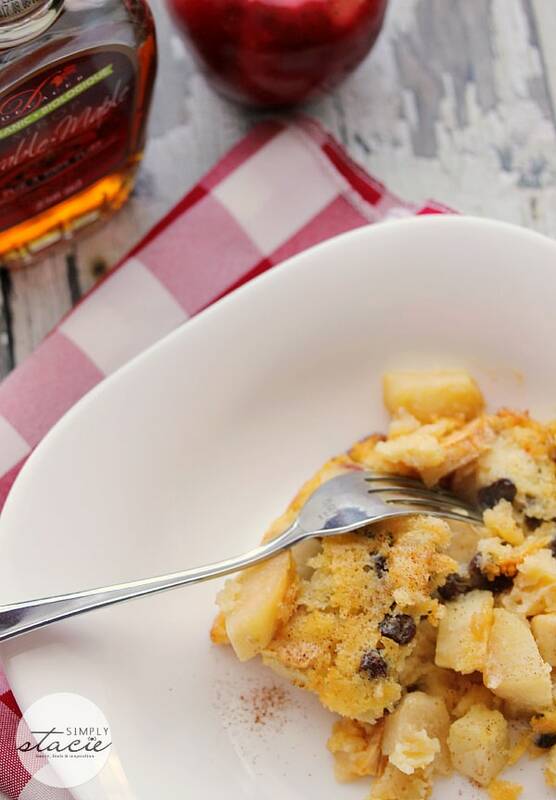 We are huge maple syrup fans and with the apples it sounds too good to be true. looks so delicious! Have a box of apple just perfect to use and try the recipe! thank you! This looks/sounds fantastic! Thanks for the recipe – I’m going to try it ASAP! This recipe is a keeper, love using maple syrup in recipes, it’s healthier! Yummy! This desert looks and souns yummy. Definitely comfort food. Thanks for sharing. Looks very yummy. I’ll put the vanilla ice cream on top of mine. Fall equals apples and I love them. Always looking for new recipes and this one looks like a winner to me. Saving this recipe! 🙂 It seems so delicious, cannot wait to try it! Thank you! This looks amazing! Think I’ll give it a try this weekend! This looks so good, gonna try it tonight! This is great – We have a bunch of apples from our trees and are running out of ideas of what to do with them! Ice cream would be good, but I’m thinking whipped cream right now. I’m in withdrawal; I need dessert! This looks delicious. I have never tried these types of pudding desserts, but I do like apple desserts. 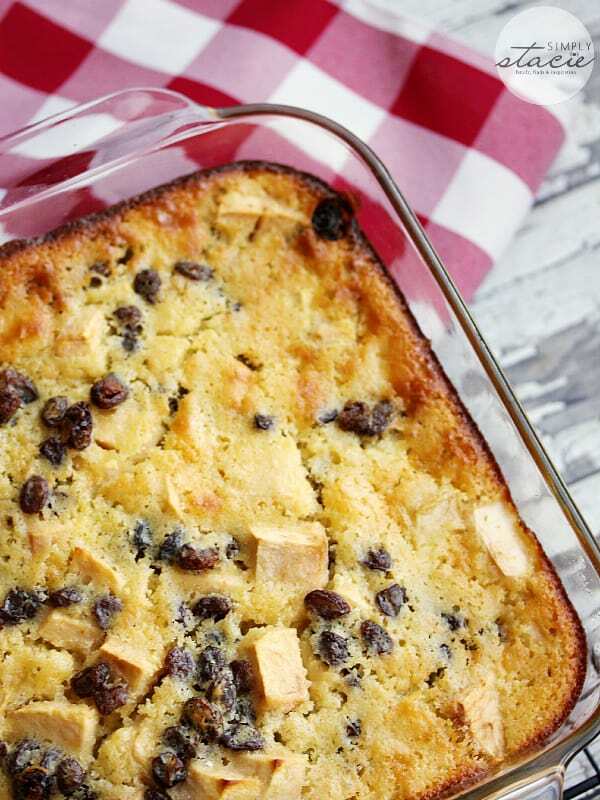 I cannot wait to give this a try, thank you for sharing this recipe. 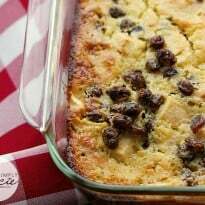 This is a great fall dish! Your photos have me drooling!